Insecure showrunner/EP Prentice Penny is set to make his feature directorial debut with the father-son story Uncorked at Netflix, Collider has learned. Mamoudou Athie (Patti Cake$) is set to star alongside Niecy Nash (Claws) and Emmy winner Courtney B. Vance (American Crime Story). Penny wrote the script, which is loosely based on his own family history. The story follows a young man who, fueled by his love of wine, strives to become a master sommelier while dealing with his father’s expectations that he’ll take over the family barbecue business. Penny and Datari Turner will produce alongside Chris Pollack of Forge Media, Jason Michael Berman of Mandalay Pictures, and Jill Ahrens, Ryan Ahrens and Ben Renzo of Argent Pictures. Veronica Nickel will executive produce with Mandalay’s Patrick Raymond, while Jamie Moore and Will Raynor will serve as co-producers. A quartet of athletes are also involved with Uncorked, as Drew Brees, Tony Parker, Michael Finley and Derrick Brooks will serve as co-executive producers on the project, which starts filming on Nov. 10 in Memphis, Tennessee before the production moves to Paris, France. Penny currently serves as showrunner and executive producer of HBO’s Insecure, which recently wrapped its third season. He has also directed numerous episodes of the acclaimed series. 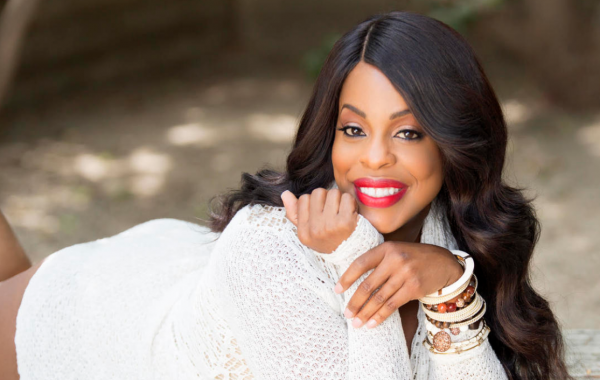 Penny’s other credits include FOX’s Brooklyn Nine-Nine, ABC’s Happy Endings and UPN’s Girlfriends, among others. He also created and executive produced the TV series The Hustle for Fuse Network. 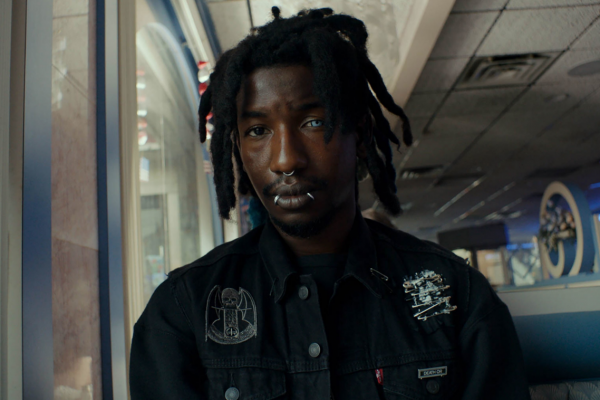 I first saw Athie in Patti Cake$ as the title character’s love interest, and immediately marked him as an actor to watch. He also played Grandmaster Flash on Baz Luhrmann‘s Netflix series The Get Down before popping up as one of Emma Watson‘s co-workers in The Circle. More recently, Athie co-starred opposite Elizabeth Olsen in the Facebook Watch series Sorry For Your Loss. Athie recently wrapped a role in Brie Larson‘s directorial debut Unicorn Store and he’ll soon be seen alongside Kristen Stewart in the action-thriller Underwater. But allow me to take a moment to praise Athie’s performance as a young journalist in Jason Reitman‘s political drama The Front Runner, which hits theaters today. I saw the film in Toronto and as good as Hugh Jackman was as disgraced presidential hopeful Gary Hart, I was equally impressed by Athie’s performance. His character gets close to Hart on the campaign trail but when it comes time to ask the tough questions, he doesn’t shy away, and their climactic interview is one of the highlights of the film. Keep an eye on this guy. He’s going places. Nash starred on Reno 911! and currently toplines her own series on TNT, Claws. Her feature credits include Downsizing and Selma, and she is reteaming with the latter film’s director Ava DuVernay on the Netflix miniseries Central Park Five. 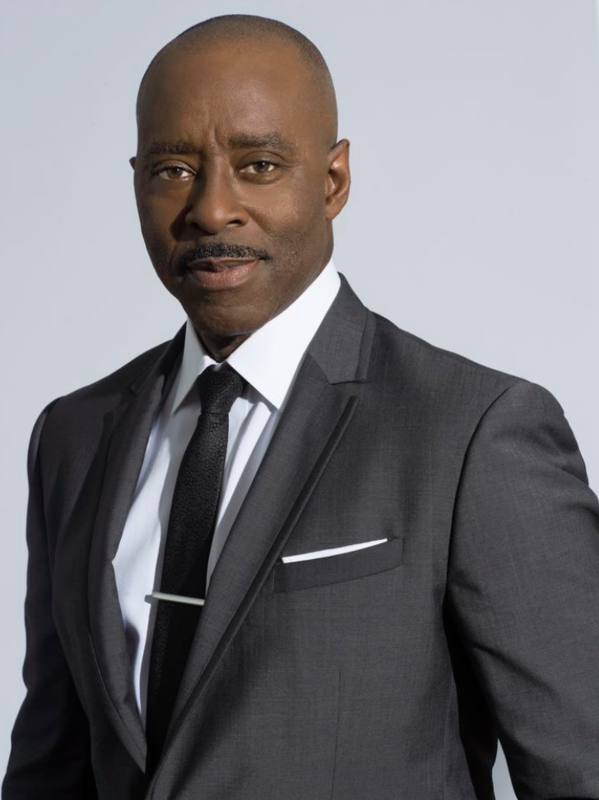 Vance is a veteran actor who won an Emmy for his incredible turn as Johnnie Cochran in The People v. O.J. Simpson: American Crime Story. He recently served as the narrator of Wes Anderson‘s animated film Isle of Dogs, and he’ll soon be seen as Julia Roberts‘ husband in the drama Ben Is Back. He’s also set to co-star in the HBO series Lovecraft Country from executive producers J.J. Abrams and Jordan Peele. Athie is represented by Anonymous Content and WME, which also reps Penny along with attorney John Meigs at Hansen Jacobson. WME also reps Vance and Nash, who is managed by Artists First.